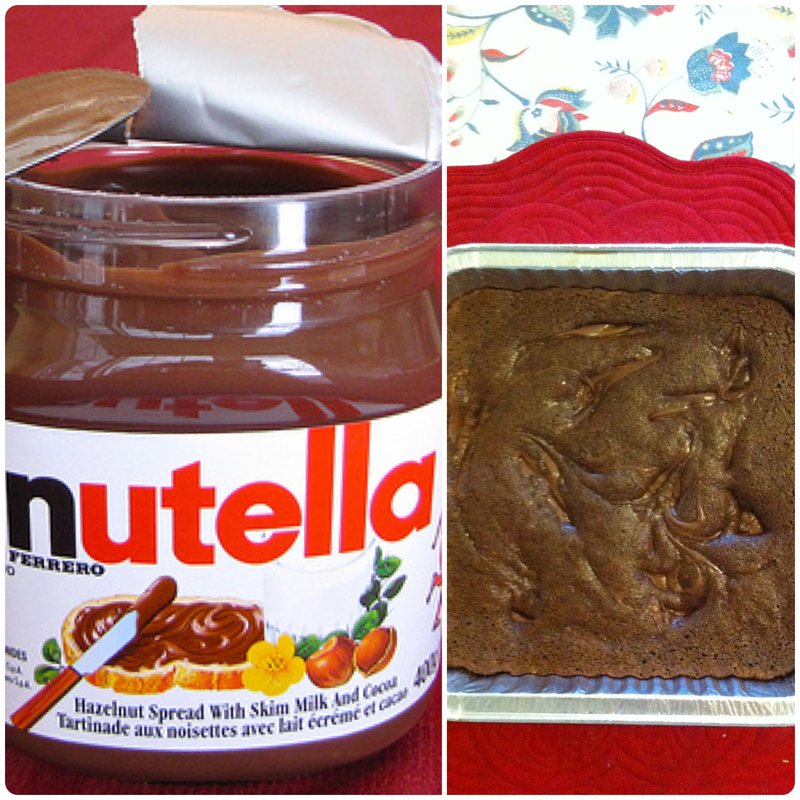 green tea: Coconut flour Nutella Brownies (gluten-free!) for World Nutella Day! 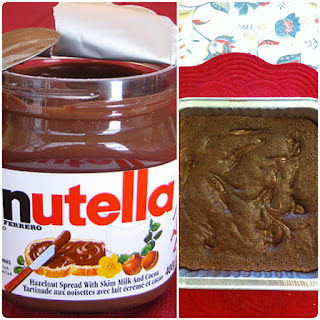 Coconut flour Nutella Brownies (gluten-free!) for World Nutella Day! February 5th is World Nutella Day! 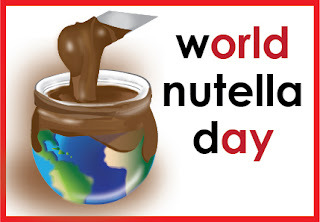 Read all about it on the World Nutella Day site. Nutella is one of the most delicious substances ever created by humans and it is well worth celebrating. As a small offering in honour of the greatest of the nut-based spreads, I present a simple brownie recipe. This is adapted from the awkwardly titled 'Cook Yourself Thin' book. The Guiltlessly Delicious Fudge Brownie is my low effort standard for when I suddenly get the urge to bake some brownies. I adjusted the recipe to work with coconut flour and to incorporate Nutella. Over the past several months, I have removed or limited certain foods on the advice of my naturopath (dairy, egg, almond, corn, gluten and a few others). These brownies are gluten-free but they are not dairy-free - Nutella itself is gluten-free but it contains milk ingredients. I avoid eggs, too, but this recipe does have three of them because I didn't want to change too many aspects of the original. -In a large bowl, thoroughly mix the oil and sugar. -Beat eggs, add to oil/sugar along with vanilla. Still vigorously until well blended. -Carefully add cocoa, baking powder and coconut flour (I sifted these ingredients in). Mix well. -Prep a 9"x9" baking pan with cooking spray. -Now add the Nutella. I dropped blobs of it across the batter then used a knife to swirl it through. I left it a little bit uneven, not stirred through, but I made sure that there was some Nutella in all areas of the brownie. -Bake for 15 to 20 minutes but watch carefully. Coconut flour bakes more quickly than regular flour. You'll have to judge for yourself when the brownie looks to be cooked. -Enjoy warm or cold, maybe with a scoop of Coconut Bliss ice cream! Thanks to the coconut flour, the brownies are quite nutty even with the unevenly spread Nutella.